Zumbrota-Mazeppa JV Duals. The Goodhue JV went 2-2 on the day to finish in 7th place out of 9 teams. 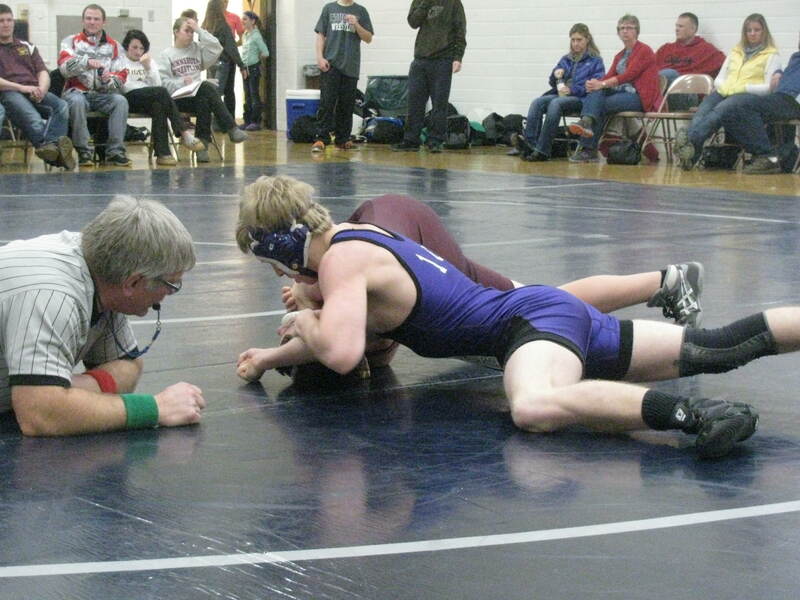 Goodhue lost duals to Rochester Mayo 66-33 and Dover-Eyota 28-27, but came back to earn wins over Caledonia 45-18 and Stewartville 31-30.
others were moved up to the varsity. 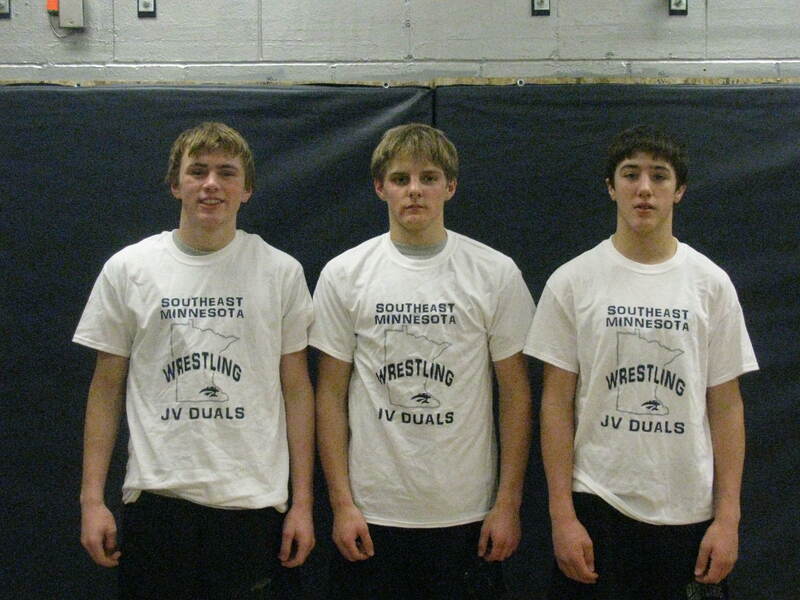 Travis Gadient, Carter Danielson, and Sven Otterness all went 4-0 on the day. Jacob Gilsdorf and Kodee O’Reilly went 3-1 in matches.